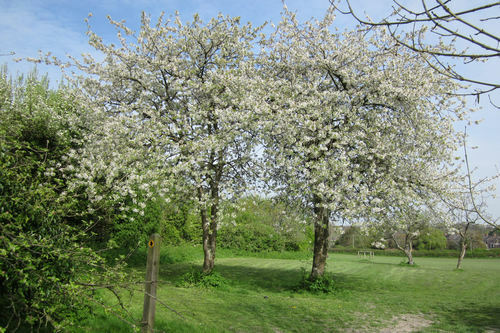 We have been assisting with the development of the new Bramber Community Orchard at Bramber Brooks. 8 Apple trees were planted in February 2018. 3 were cider varieties, and 3 were Heritage Sussex apple varieties. 4 more apples were planted in February 2019. 3 of these were Heritage Sussex apple varieties. We also planted 3 crab apples to help with pollination and produce autumn fruit for wildlife and for crab apple jelly!